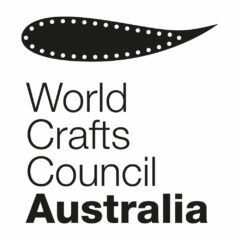 Thanks everyone who came, helped and participated in the Craft – The Australian Story symposium at the National Gallery of Victoria. 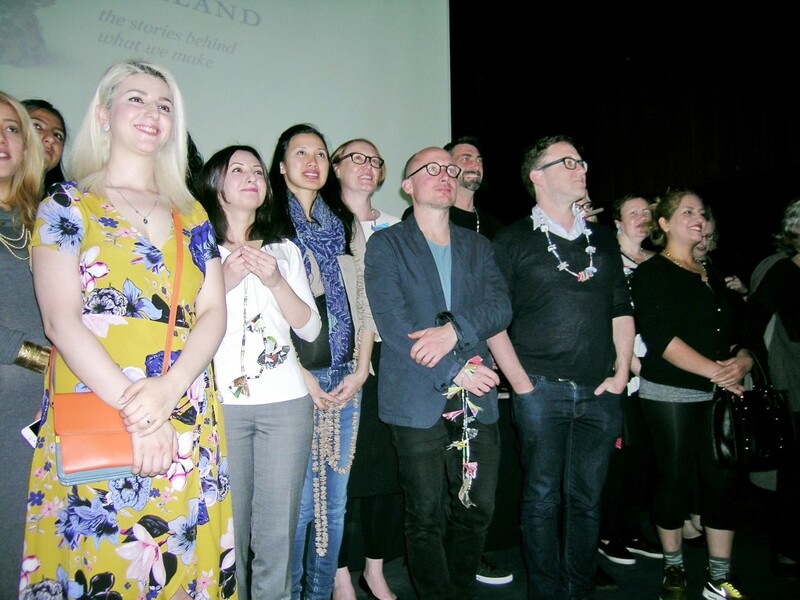 We were deeply moved by the commitment shown to a strong craft voice in Australia. Please join us to help ensure that this voice is heard widely. a very interesting event and lets hope we can have other opportunities to get together and exchange ideas.